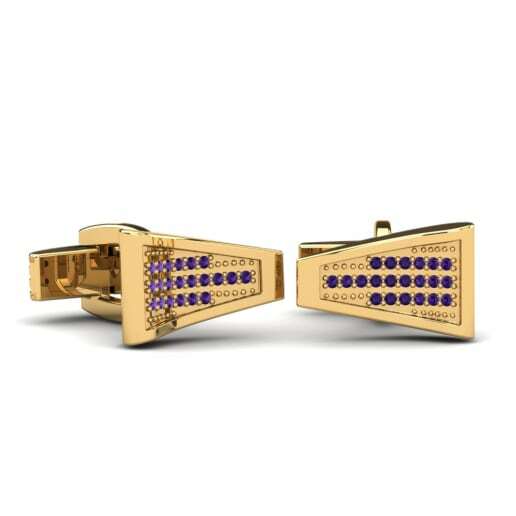 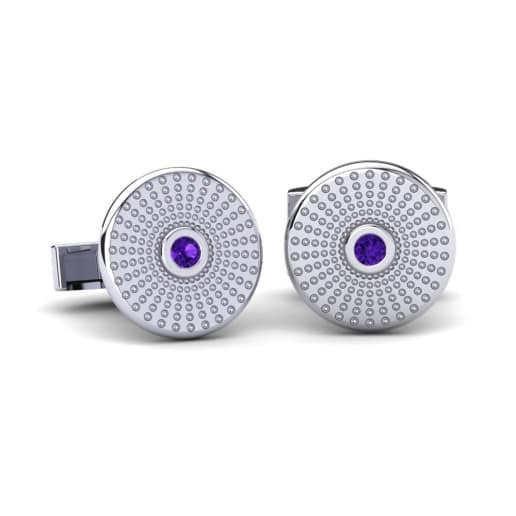 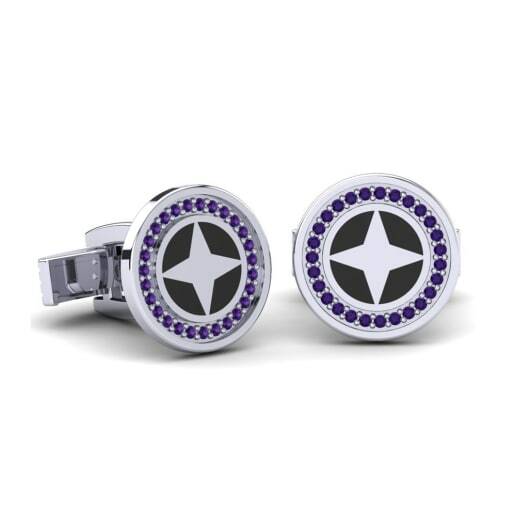 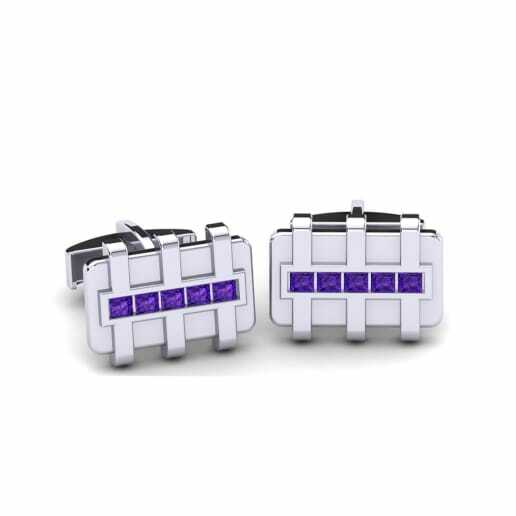 The unique quality of cufflinks is that they are extremely popular among men of different ages, especially if these cufflinks are adorned with colourful gemstones like amethyst cufflinks by GLAMIRA. 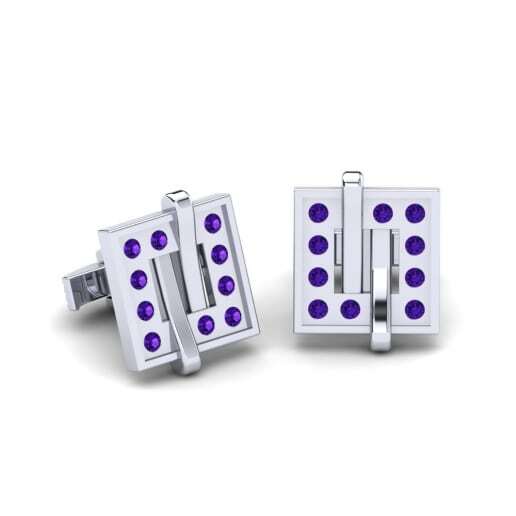 No matter what occasion you have, birthday or wedding day, these cufflinks will be suitable and memorable present. 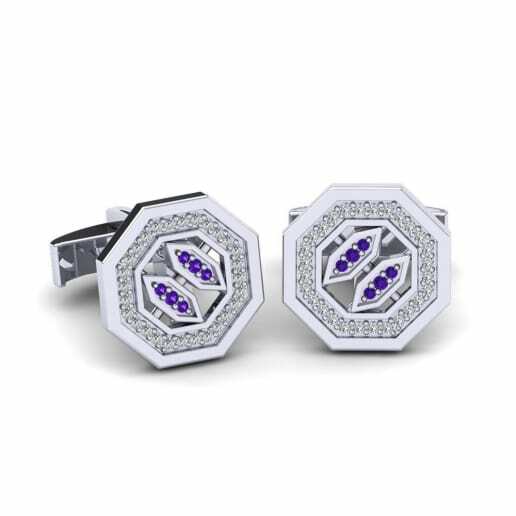 You can customize the cufflinks with various metals, colours and carat values, so it will be easy to create your perfect jewellery.